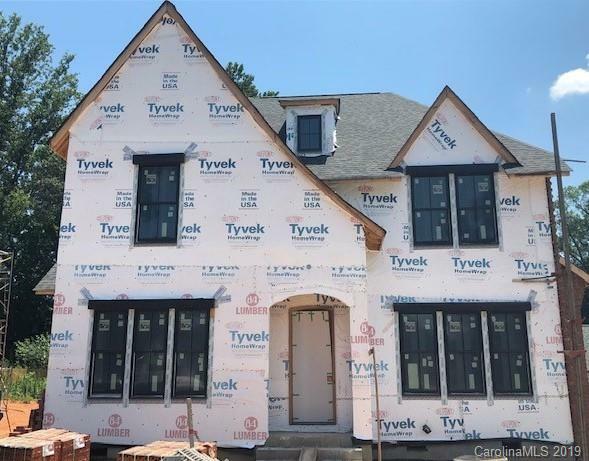 RARE NEW CONSTRUCTION opportunity on 1 of 10 Arthur Rutenberg home sites available at Cramer’s Pond a charming 36 home community near Charlotte Country Club/Plaza Midwood. Our European Farmhouse “Lafayette" plan features 3,900 SF, 4 Bed, 3.5 Baths, den, dining room, breakfast area, bonus room including wet bar. Gourmet Kitchen includes Thermador appliances, spacious island open to great room w/gas fireplace, perfect for entertaining! Luxurious master suite on main level w/free standing garden tub and separate shower. Come see the Arthur Rutenberg difference, Anderson windows, pocket sliding doors, custom woodwork, closet systems, designer lighting....no detail is spared! Come visit our model home to preview available sites and plans OR Design your Custom Home with one of our Award winning architects.